To create your own unique mixes. With a significantly higher dry matter content than the block, it also has a stronger aroma and taste and can therefore be used at a lower inclusion rate in order to provide the same level of attraction. 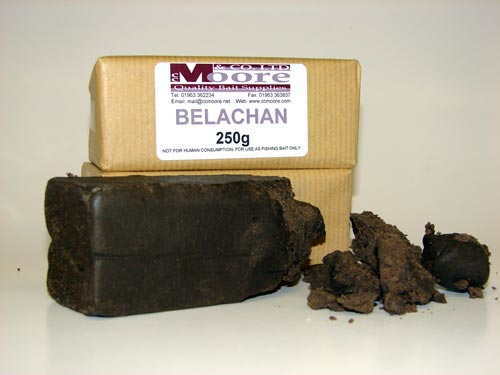 Belachan, the Asian name for a specific type of fermented shrimp paste, is a salty, strong smelling block that is used to create deep flavours in Malaysian dishes... and carp are practically addicted to it! It comes in a solid block form and can be crumbled into almost any bait item. It is an exceptional attractor when used with pellets or particles or in boilie, method, spod or stick mixes. To use this product we suggest the block is grated using a fine cheese grater and is included at up to 75g/kg dry mix in either of the above bait forms. In boilie mixes, best results are achieved by adding the grated Belachan into the liquid egg and then being left for 10-15 minutes prior to mixing/rolling. Blood Plasma is a binder/hardener that's taste, color and aroma free. It gels fast and efficiently, giving boilies a light skin with a firm flexible center. We recommend using 30-60g/kg in base mixes where a moderate to strong bind is required and up to 100g/kg in base mixes when producing hard hookbaits and cork ball pop up mixes. Blood Plasma can also be used to make paste baits by adding to the paste mix at 20-40g/kg. If you are looking for an amazing addition to your boilie, stick or bag mixes that offers an amazing Salmon taste, flavor and aroma then this concentrated, high quality Pure Salmon Powder is just for you. Made from the freshest and most protein-rich Salmon flesh, this amazing and very soluble bait additive has a very unique amino acid profile that can create a strong feeding reaction in carp, even when the water temperature is very low. Derived from sugar beet, this sweet anhydrous crystalline powder is over 97% pure and is the best example of Betaine we have ever tested. Betaine stimulates feeding in conditions where fish may not otherwise feed. 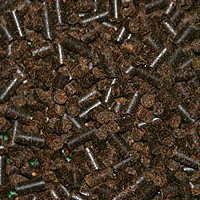 Use in PVA bags, groundbait, stick, pellet, particle and base mixes. As a natural ingredient combining sweet meals and fine-ground vanilla pods, Vanilla Extract Meal is extremely popular due to its long-term effectiveness as a genuine fish attractor. It effectively compliments other high quality ingredients to produce baits with a superb creamy undertone that are extremely attractive but sufficiently subtle to go on working over long periods. A very digestible, low oil, mildly sweet ingredient, this meal has proven extremely successful throughout in many types of baits and has improved catch rates in all seasons. At an inclusion level of 10%, this can be used as a direct replacement for liquid egg. Although it doesn't supply the same protein content as egg albumen, many bait buffs believe it is more attractive to carp. In terms of functionality, whole egg powder will firm baits throughout whereas egg albumen will tend to create a tougher skin whilst leaving the centre moist. Whole egg powder can be used to replace liquid egg by mixing it with water to create your own 'liquid egg'. We suggest using 250-320g of whole egg powder to make 1 litre of liquid egg, but a higher level inclusion will increase the binding potential of the liquid. 70% Protein and 8% oil content. It is insoluble with an excellent amino acid pfofile. Use up to 500g per 1kg mix. This high quality meal is the genuine article where low temperature fishmeals are concerned. Produced from chilled raw fish, it is treated at low drying temperatures, maintaining more of the nutritional qualities and amino acids, making it far superior to most standard fishmeals. This popular fish meal is sourced from South America and is steam dried. It has a protein value of 64-65% and can have a slightly darker physical colour than other meals - however, this is not guaranteed. Haiths Robin Gold is a strong, spicy smelling peppery mixture containing valuable vitamins and minerals which can enhance the attraction of any base mix. There is no limit to the inclusion level of Robin Gold in base mixes, however we recommend including up to 100g/kg, with higher levels being used in hookbait mixes. This product is sourced from Haiths and is the original Robin Red that has helped anglers catch so many fish down the years. 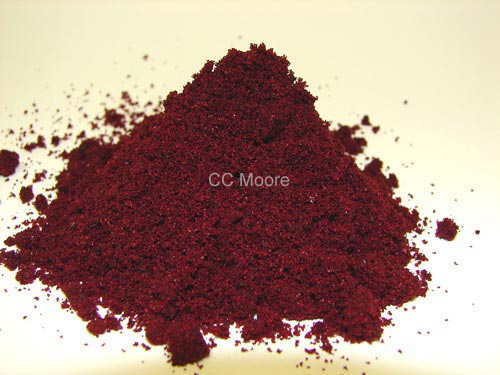 Made from peppers, oils, sugars and crushed seeds, it has a deep, 'beetroot red' colour that traces through as a red or brown tinge in finished baits. Can be included in base mixes at up to 6-7oz per lb. This is the best 'ultra-fast breakdown' binder that you can buy. Use in your own groundbait and method mixes as a binder for long-range casting OR add to shop bought groundbait / popcorn mixes that sometimes doesn't bind properly OR use it to bind our frozen "Baber Bloed Lokvoer". You can also use it to make catapult balls (without molasses) that will break down in 5-10 minutes. Dimethyl propiothetin (DMPT) is an algae metabolite. 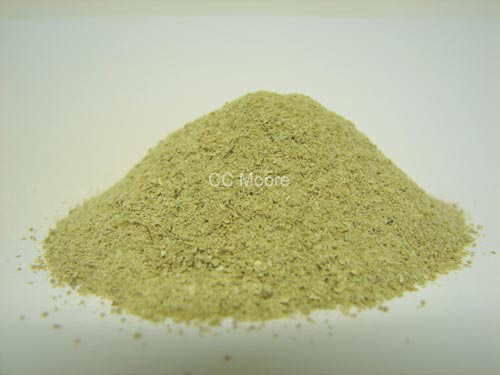 It is a natural sulfur-containing compound (thio betaine) and is considered as the best feed lure, for both fresh water and sea water aquatic animals. In several lab- and field tests DMPT comes out as the best feed inducing stimulant ever tested. 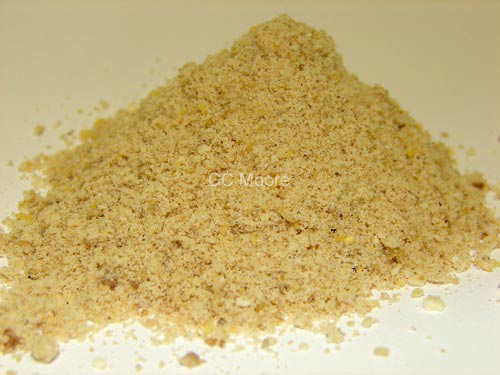 A top quality shrimp powder. 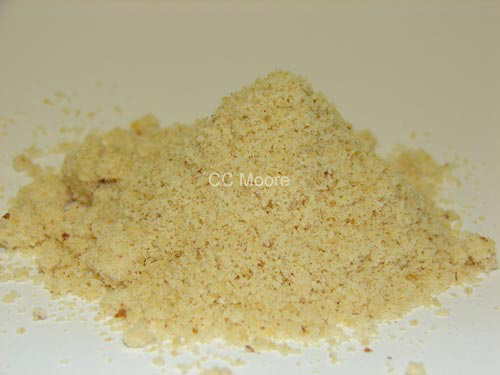 This powder is produced from high quality shrimps used as raw material, processed thru high temperature cooking, sterilizing, meat removing, drying and sieving. It is mainly used as an attractant for aquaculture feeds as it promotes appetite. These are dark brown rapid breakdown Hi-Attract pellets specifically designed for Carp with added Betaine, which is recognized as one of the all time great fish attractors and a proven appetite stimulant that encourages fish to feed more aggressively for sustained periods. They contain lower oil content than conventional Betaine Pellets with the protein coming from fish and vegetable origins. Pro-Action Betaine pellets bubble and fizz when immersed in water. This initial action creates a visual signal for the carp to home into and as they immediately start to break down attractors & appetite stimulators quickly starts to leak out into the surrounding water. 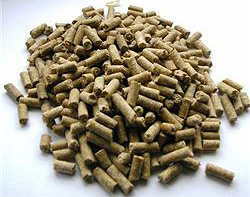 Roasted Peanut Meal is a valuable source of quality protein (at around 40% crude protein) and a very attractive meal that has a deep nutty aroma with the added bonus of being roasted for extra flavour and nutrient digestibility. As a fine, pale, slightly oily meal, Roasted Peanut Meal can be used in bird food, milk protein or even fish meal baits to add a smooth aroma, texture and retained moisture content. 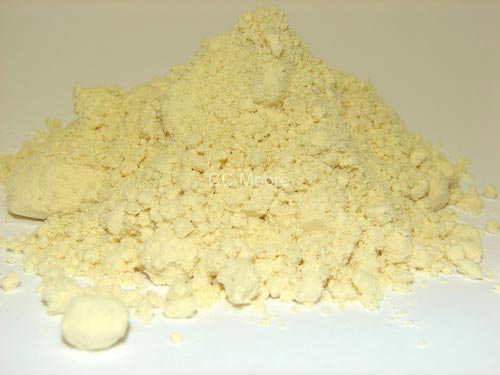 Can be included in base mixes at up to 8oz per lb.